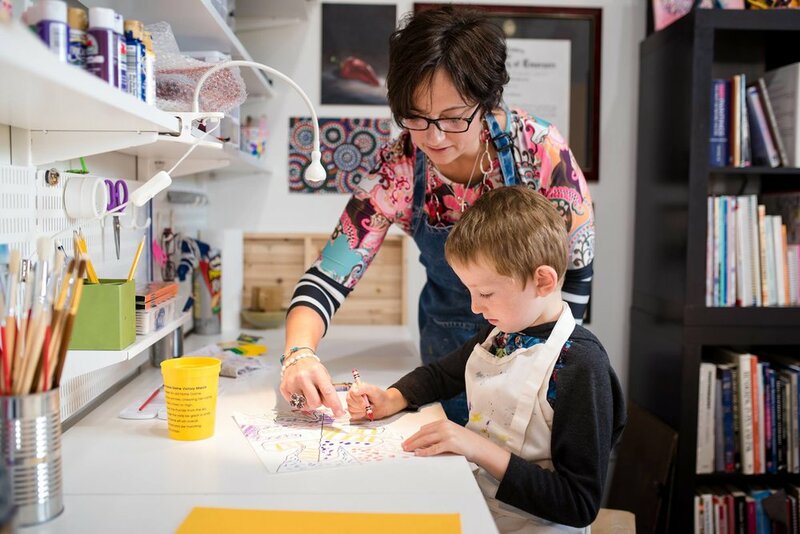 Private and semi-private (2-4 students) are held in the artist's home studio in Carmel, Indiana. Lessons are 55 minutes in duration and can be scheduled during the day or after school. Most students benefit from coming weekly, although bi-weekly lessons are an option too.